In this minisode, Chris and Cody tease the second Valentine’s episode with stories of murder and mayhem. First, Cody tells the tale of the real St. Valentine, who may or may not have been several people. He also may or may not have a head. Then, Chris talks about Germany’s first Internet killer, who suffered from the biggest case of denial this side of Donald Trump. 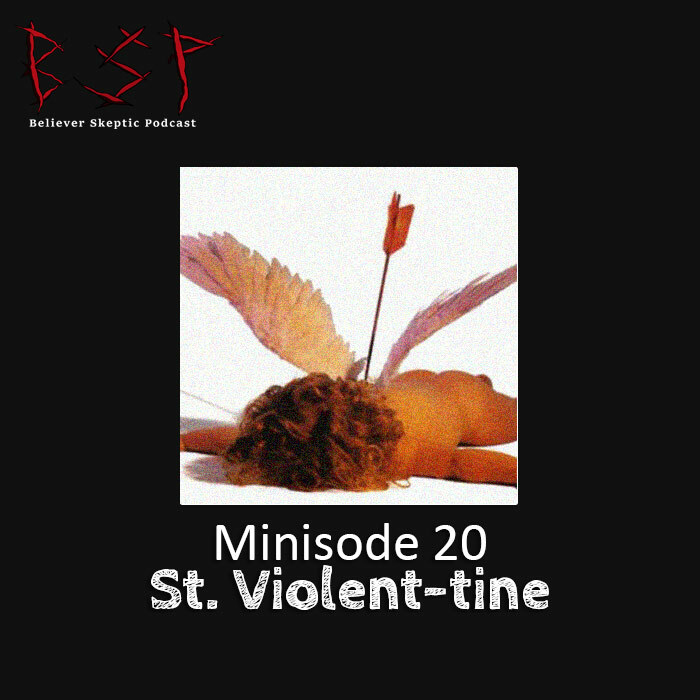 See if you can guess the full Valentine’s theme from this minisode.